Despite temperatures in the low 30s, members of the six Bismarck-Mandan schools under the Missouri River Clay Target League (MR CTL) banner were fired up for North Dakota State High School Clay Target League (ND CTL) competition in League Week 3 and drove the local league average higher by one whole target to 32.4 on the week. Shiloh Sophomore Andrew Ring closed out a final round of 24 for a top ten finish in LW3. MR CTL Photo by Jason Lueder. “An overall improvement like this in particularly difficult conditions shows that our new and less-experienced shooters are taking cues from our core leaders,” said MR CTL Volunteer Coach Nick Simonson, “they’re developing and growing into the sport, and doing it quickly,” he concluded. Thompson currently sits atop all female shooters in the ND CTL fall league with an average of 23.17, which also puts her second overall in Conference 4 in the top five overall in the state. Century currently sits in first place in the team competition for Conference 3, and Bismarck jumps to second in Conference 2. 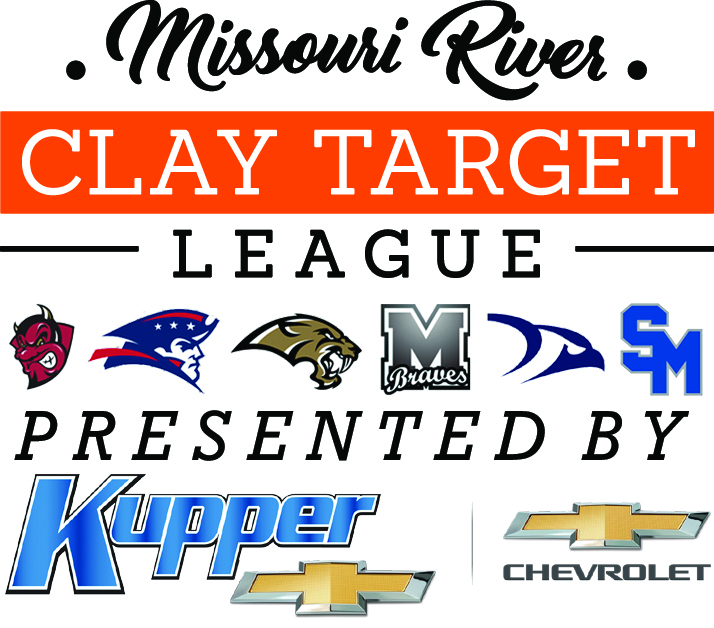 For complete individual rankings and overall team standings, visit ndclaytarget.com. Featured Photo: Members of the Mandan High School CTL Team bundle up while logging their LW3 rounds at Capital City Gun Club. MR CTL Photo by Jason Lueder.